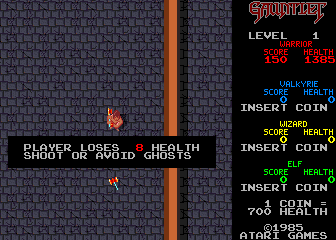 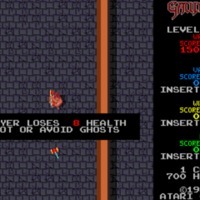 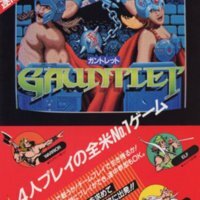 Gauntlet was an eighties video game of dungeon exploration involving killing monsters and taking treasure. 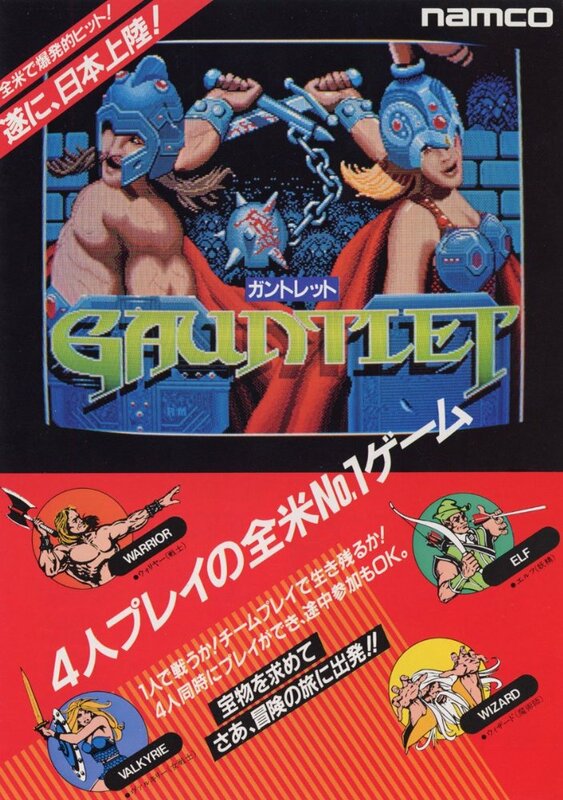 The game featured four playable characters, and was one of the very first games to have a playable female character. 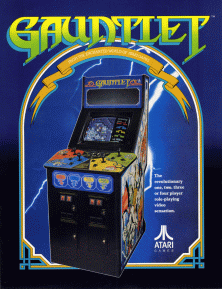 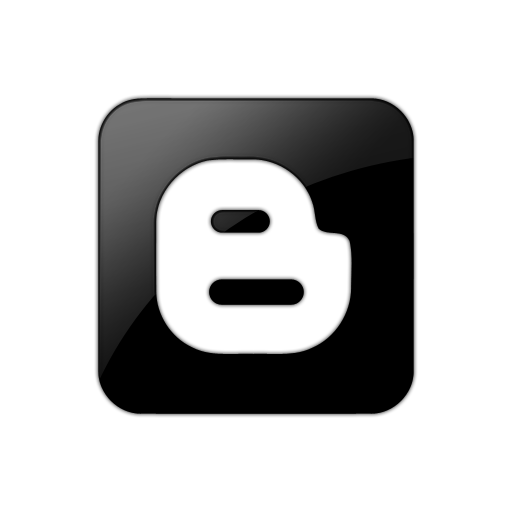 The characters were Thyla the Valkyrie, Thor the Warrior, Merlin the Wizard, and Questor the Elf. 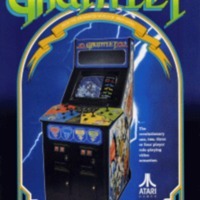 Both Thyla and Thor are Norse themed, and both are warriors archetypes, suggesting that the game designers thought that the Viking connection would stimulate players' imaginations to see the characters as warriors.